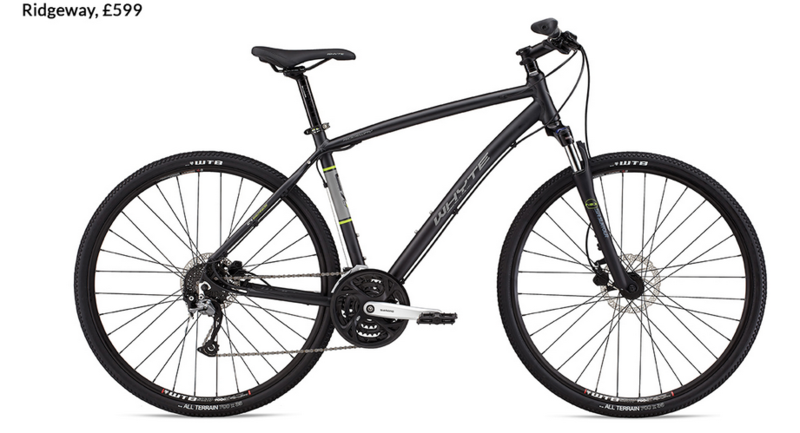 �The Fairfield is where Whyte's ideas of 29" wheel MTB design dove-tails with classic European-style trekking bikes. 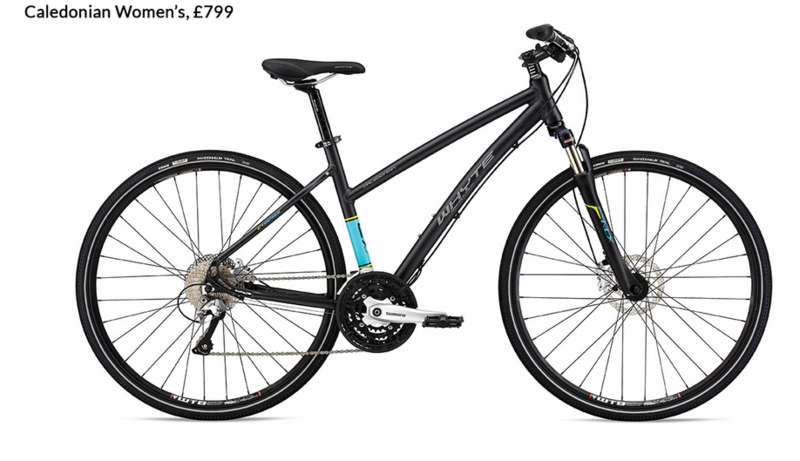 With a lightweight, comfortable chassis and a full Shimano drivetrain, it will give years of unrivalled performance. 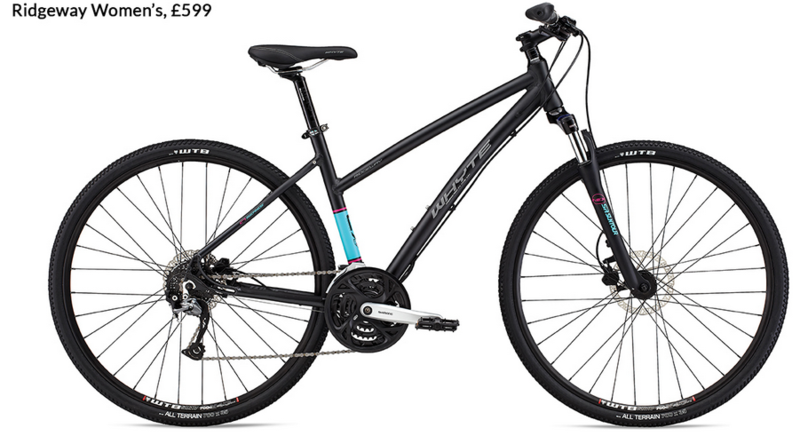 �With hydraulic disc brakes and a comfort enhancing suspension fork, the Ridgeway is ready for adventure whenever you are. 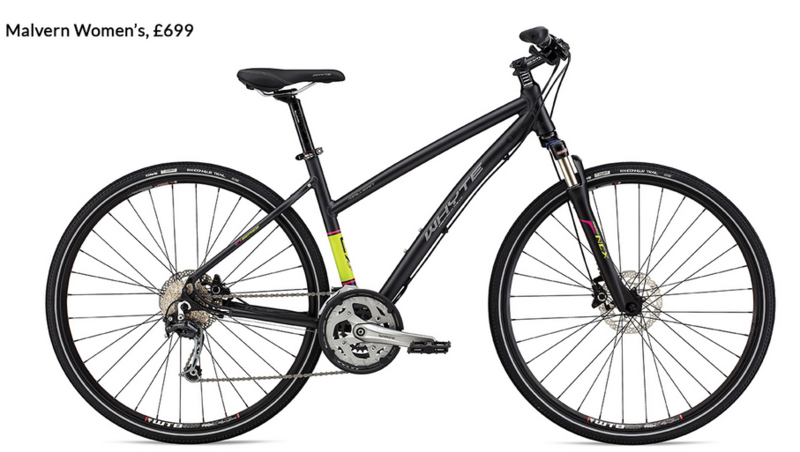 Its lightweight, comfortable women's specific chassis and full Shimano drivetrain will give years of unrivalled performance. 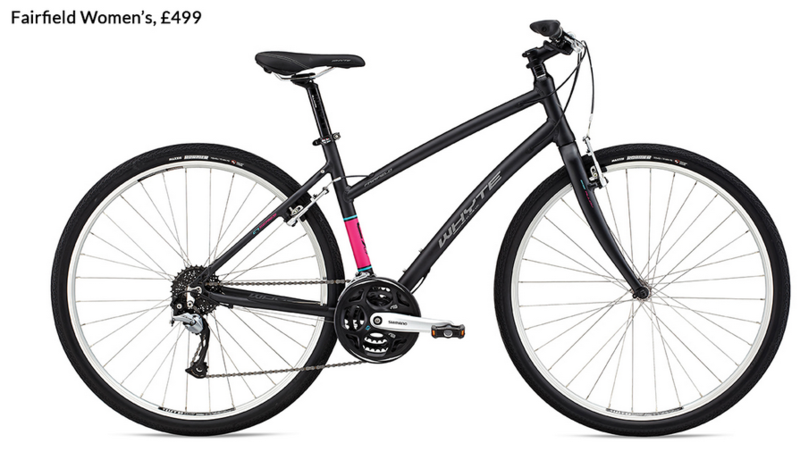 �To save yet more weight, the Malvern's suspension fork comes with an alloy steerer tube. Combined with a lightweight, comfortable chassis and full Shimano drivetrain, the Malvern Ladies will give years of unrivalled performance. 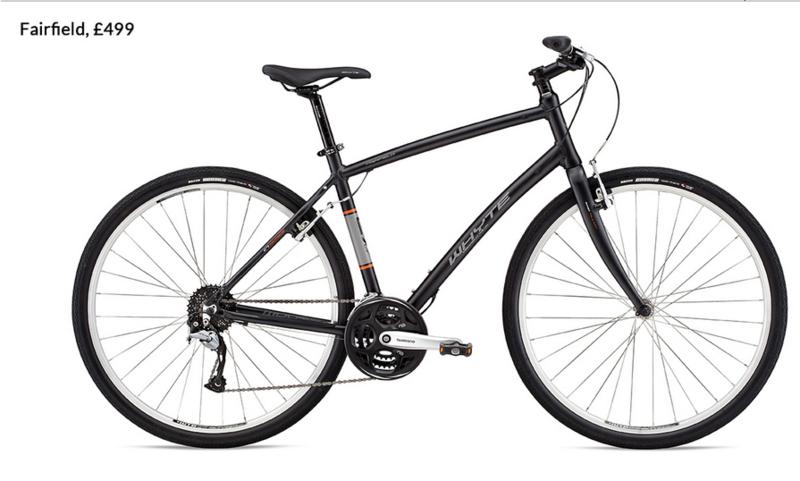 The Fairfield is where Whyte's ideas of 29" wheel MTB design dove-tails with classic European-style trekking bikes. 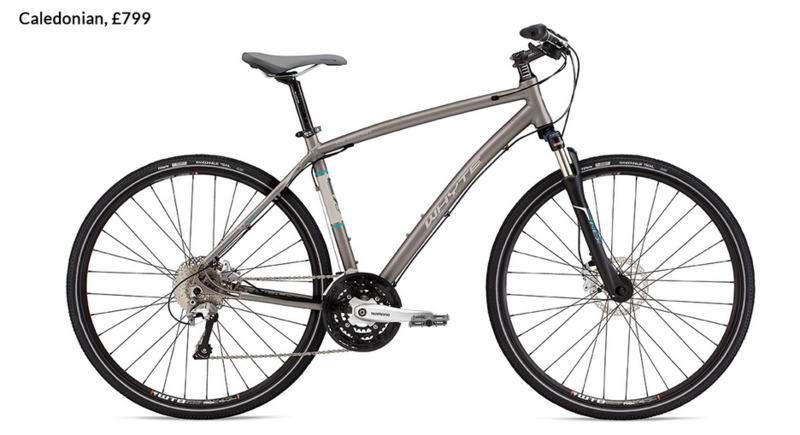 With a lightweight, comfortable chassis, and a full Shimano drivetrain, it will give years of unrivalled performance. 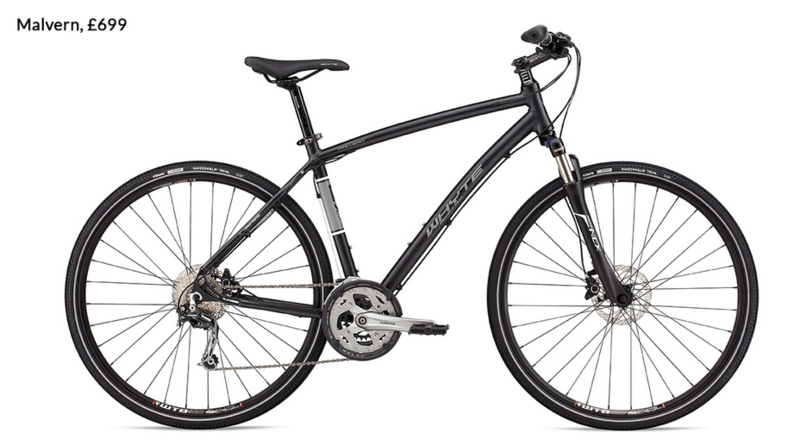 To save yet more weight, the Malvern's suspension fork comes with an alloy steerer tube, which is significantly lighter than steel. Combined with a lightweight, comfortable chassis and full Shimano drivetrain, the Malvern will give years of unrivalled performance.